How Do Analog Clocks Work? 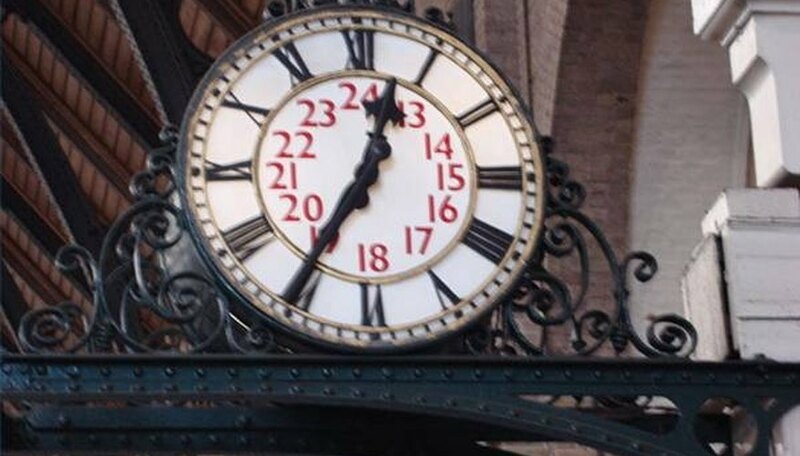 Clock in Kings Cross courtesy of Wikipedia. The familiar sound of a clock ticking has been an integral part of human history since approximately 4000 BCE. These ancient clocks did not feature the analog clock face we have become familiar with. Rather they were massive structures that featured some kind of water-gathering device. 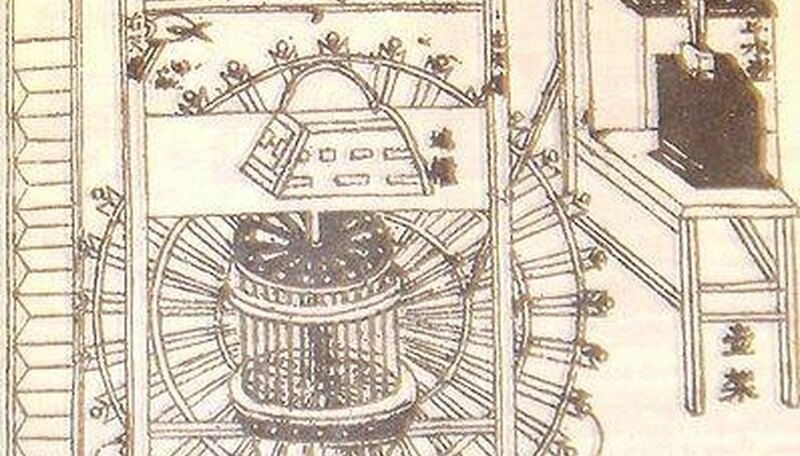 This device, more often than not, was a wheel driven by a nearby body of water. As long as the water flowed, the clock kept time. Though the ancient Egyptians and Babylonians used water clocks as recently as 1500 BCE, the archaeological evidence indicates the civilizations in China and India were using the same technology as early as 4000 BCE. The Salisbury Cathedral clock in England was constructed in 1386 and remains the oldest continually working clock in history. 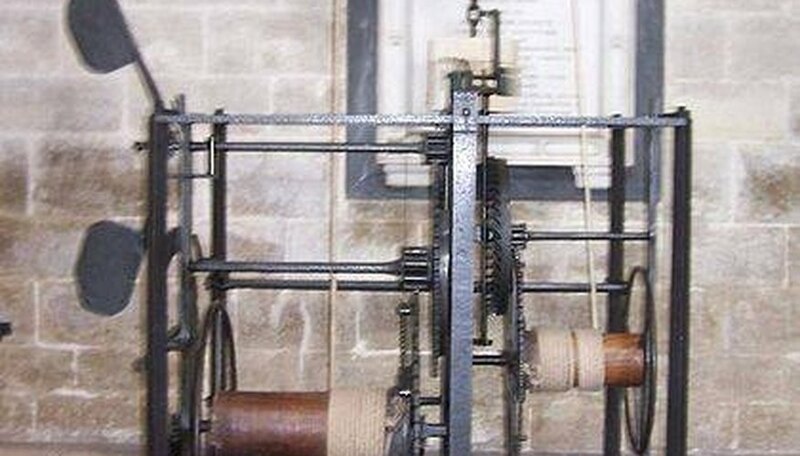 It is a rope and pulley clock, with each hour resetting a massive weight that strikes the bells. Though a far cry from the analog clocks of today, its synchronized gears would help set the precedence for the oscillatory clocks of today. 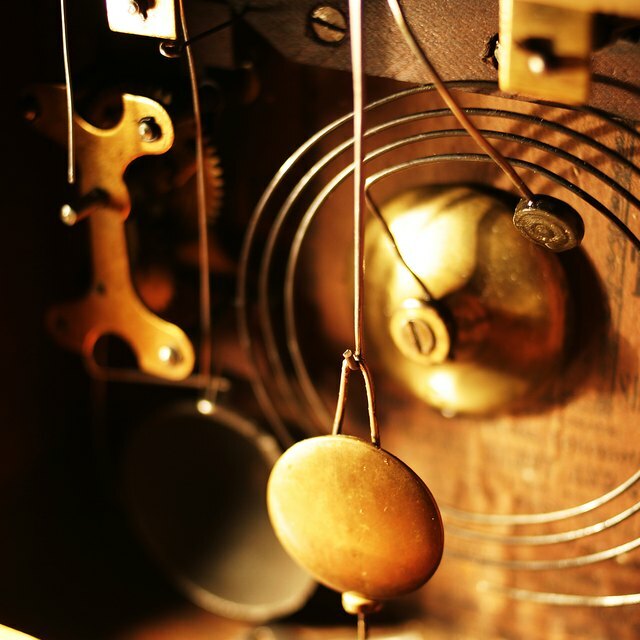 Modern clocks, and even relatively ancient clocks, have used oscillators to keeps the gears in motion. Though these oscillators have varied throughout the centuries, from flowing water to pendulums to quartz crystals, they all seek to achieve the same goal: perpetual motion. All analog clocks are oscillating clocks and they all have the familiar 12-hour indicator faces, except for the Revolutionary French decimal clocks, which tried unsuccessfully to divide the day into 10 metric hours. The oscillating mechanisms are powered by a variety of sources, but the two most prevalent power sources are direct electrical currents or batteries. The electricity or battery power fuels the controller mechanism, which supplies crucial support to the oscillator. 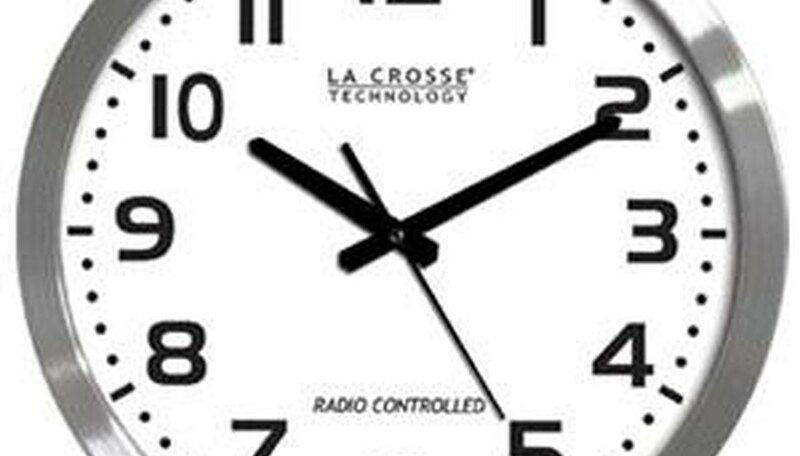 The controller, in turn, fuels the wheel chain of the analog clock. The wheel chain is responsible for notching and turning the indicator hands of the clock. So, with each second that passes, the wheel chain synchronizes the minutes and hours accordingly. It is a relatively simple process, culminating in the familiar big hand and little hand indicating the hour and minute. Fonseca, Victor. "How Do Analog Clocks Work?" Sciencing, https://sciencing.com/analog-clocks-work-4912745.html. 24 April 2017.